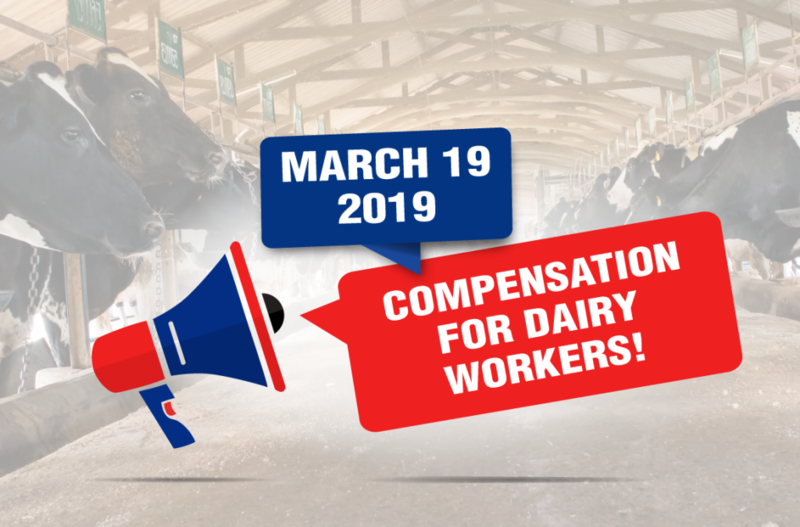 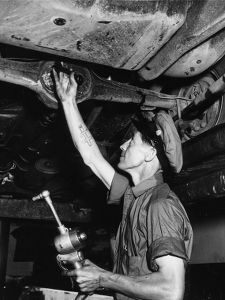 Teamsters are calling for dairy workers to be compensated in the upcoming federal budget for losses from recent trade agreements. 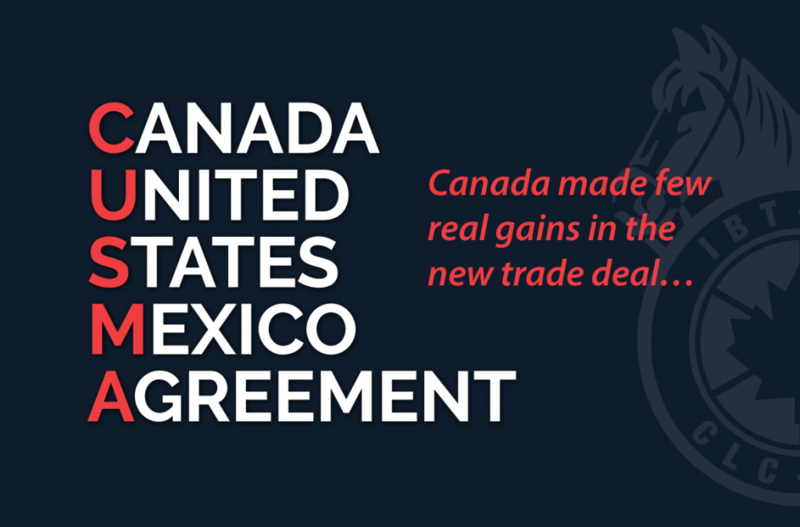 The union represents 5,000 dairy workers in Canada in the dairy processing sector and in bulk milk and dairy product transportation. 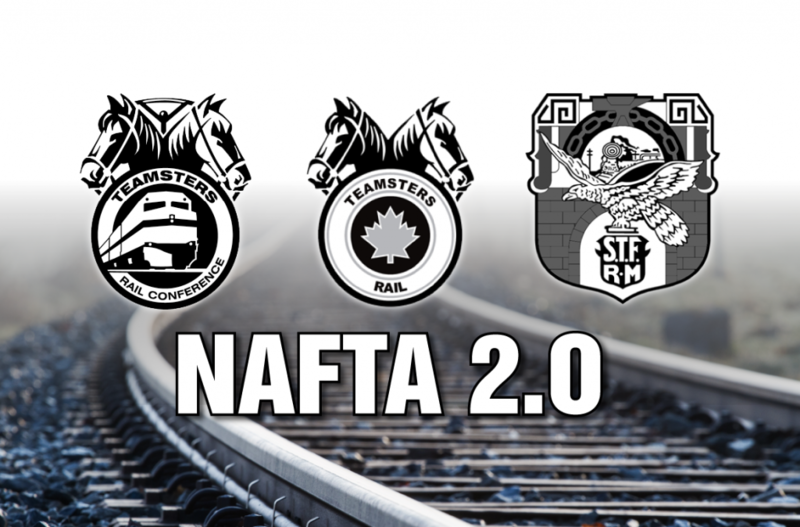 The Teamsters’ rail conferences in the U.S. and Canada today joined with unionized Mexican freight rail workers in calling for the inclusion of language in a revamped North American Free Trade Agreement (NAFTA) that would ensure that all industry workers on the continent are treated fairly and equitably.